Rent to Own seems to be the hot topic of conversations over the past couple of years. 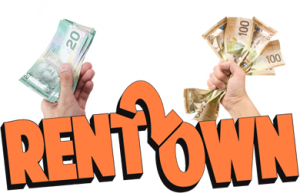 So what exactly is Rent to Own and is it a good option for people looking to get out of renting and tired of making their landlord rich? A rent to own is where you lease a home, but you also control the property by having the option to purchase it at a later time during your lease period. The owner cannot market the home for sale since he/she is bound by the agreement to sell the home to you at a pre-determined price that you agree on before you move in. There are two parts to the agreement: The first is a standard lease that spells out the monthly rent, and other standard lease terms. The second part is an Option to purchase agreement. This is a one-way agreement that binds the Seller to sell to you at an agreed upon price. The Seller has to sell when you want to buy (during the option term), but you don’t have to buy if you don’t want to. That is why it is a one-way agreement. 1. Rent Money is working Toward the Purchase of the Home: Every month a portion of your rent payment (typically $200-$600, depending on the program) is credited towards your down payment. 2. Down Payment Towards the Purchase of the Home: When you sign a Rent to Own contract, you will pay the seller an option deposit (Down Payment). This money is your vested interest in the home and will be fully (100%) credited to you when you buy the home. 3. Minimum Cash Out of Pocket: When you purchase a home conventionally, you must pay at least 5% down plus closing costs and prepaid. When you buy with a Lease to Purchase, you pay first and last month’s rent and a small option deposit. 4. Profits from Appreciation: Since the sales price is locked in before closing (as specified in your agreement), any increase in property value will mean that your equity (what you owe minus what it’s worth) is increasing in the home. 5. Credit Problems are Okay: Qualification restrictions simply do not exist. You will be approved at the sole discretion of the seller. 6. Clean up your credit issues: By re-establish, your credit with our mortgage specialist will allow you to attain the lowest interest rate at the end of the term. 7. No Lengthy Mortgage Approvals: Your approval will be based solely at the discretion of the seller instead of a lender who can take up to a month (or longer) to render a decision. 8. No Taxes, Less Liability: Since you do not own the home (yet), you will not have to pay property taxes and your liability exposure will be dramatically reduced. 9. Maximum Leverage: You are spending very little money to control a very expensive, and very profitable, the piece of real estate. 10. Customized Terms: You get to select the payment amount that your comfortable with and purchase the home anytime during your agreed upon term. 11. Know your Purchase Price: Knowing what your purchase price is provided transparency and a benchmark for all of your credit needs to successfully secure a mortgage on your home. 12. Fixed Monthly Payments: This helps you budget your finances on a month to month basis. 13. No rent increases for 3 years: Did you ever receive a letter from your landlord? If you are a renter, your landlord usually raises the rent each year. The rise in rental amount can be anywhere from $25 to hundreds of dollars, depending on your area. 14. Save enough Down Payment: Insufficient down payment is not an issue with a rent to own property. Our program will ensure that you have enough saved at the end of your term in order to purchase the home that you’re in. 15. Free property Inspection: From the start, you save $300 to $00 dollars. 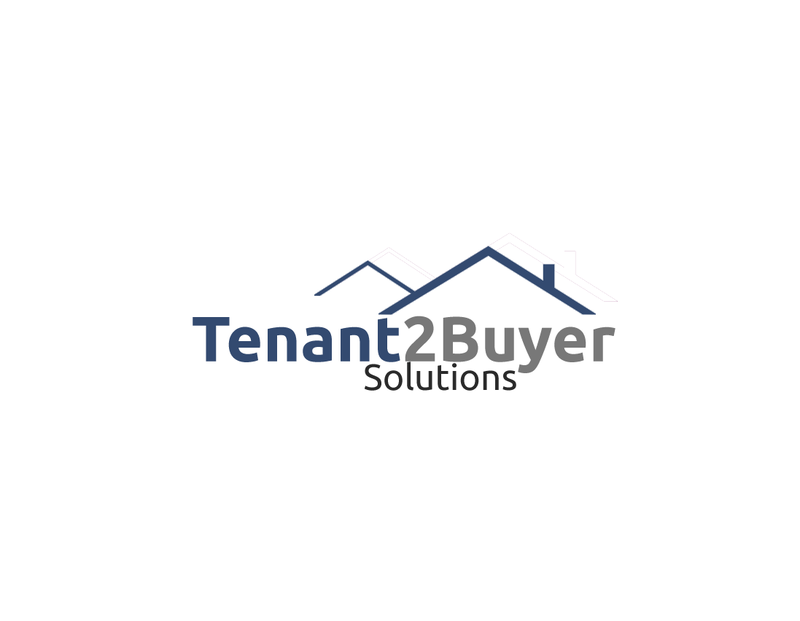 We ensure the property is professionally inspected prior to you moving in. 16. Forced savings: Our program allows you to save money from a portion of your rent while you sleep in your home. This planning makes saving for your home possible and easy. 1. Control of the Home: You will be put in full legal control of the home for a specified period of time without actually having to own it. 2. Quick Move-in Time: You can typically take possession of the home in less than one week instead of conventional move in times of one to three months after your offer was accepted. 3. Time: Before you actually buy the home, you will have 12-36 months (depending on your agreement) to repair your credit, find the best interest rates, investigate the home and research the neighbourhood and/or schools. 4. Minimal Maintenance: Large maintenance problems or any maintenance problems that exceed a certain amount of money are delegated to the seller. 5. Choose your home: If you’re interested in choosing your own home, let us know so we can help. We will advise you on the proper locations to choose from. 6. Customize your living space: Feel free to add a patio in the backyard, finish your basement, paint etc. 7. Freedom of your choice: We are obligated by law to sell you the property however, you have the liberty to decide in the end. 8. No Surprises or fine print: Everything is explained up front and there is no hidden cost. 9. You Opportunity to experience home ownership: If you’ve owned your own home in the past you’ll understand what we mean. Enjoy the feeling of being in control of your own living space. No need to fear that your landlord has to sell the house. 10. Do your laundry in your own house: Most apartments and some rental houses don’t have a washing machine and dryer in the unit or home. You may have to walk down a hall, a flight of stairs, walk or drive to a Laundromat to get your washing done. Just think of the extra time you will be gaining each week while doing your laundry in your own house. 11. Create a more stable life for your kids: Each year you live in your house, you are creating roots in your community. Your kids will grow up with the same friends at school and you will eventually know many other people in the town as well. In order to purchase your own home, in most cases, you need to meet the following three criteria. 1. Good Income 2. Good Credit Score 3. 5% Down Payment If you are missing one of the three above and your tired of throwing your hard earned money away, Rent to Own may be a great option for you and your family.